Biocom, the San Diego-based organization that represents 750 Southern California life science industry companies, announced Monday the establishment of a Los Angeles office. 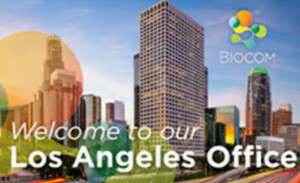 “Biocom’s goal in Los Angeles is to accelerate the growth of a thriving, dynamic life sciences community, leveraging the many building blocks already in place,” said a Biocom statement. 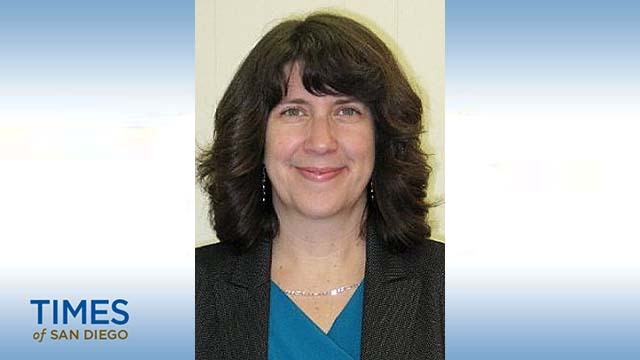 Dina Lozofsky, who was named executive director of the Los Angeles operation, has more than two decades of experience in the science and technology industries of Southern California. Lozofsky has been on the board of directors of Los Angeles Venture Association since July 2015, said her LinkedIn profile. Office of Technology & Industry Alliances for six years. According to Biocom, nearly 300 biopharmaceutical and medical device companies are headquartered in Los Angeles County, in addition to teaching hospitals and biomedical research organizations. The area “also boasts a highly skilled talent pool of life science graduates,” many with advanced degrees, according to Biocom. 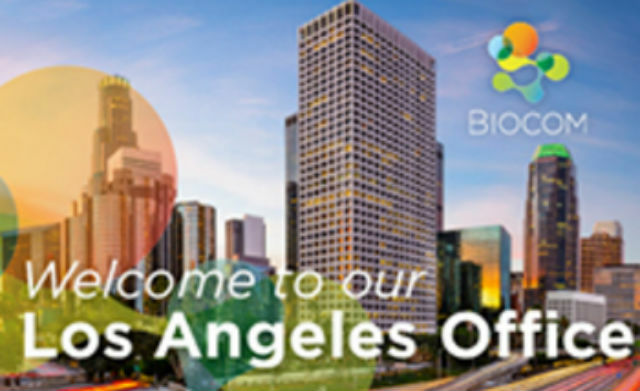 “Los Angeles as a region has enormous potential to unify and thrive as a successful life science cluster,” said Biocom President and CEO Joe Panetta. “As we listen to the needs of the industry, we see activities and programs we can introduce, and best practices we can offer, to promote the success of L.A. as a life science powerhouse.